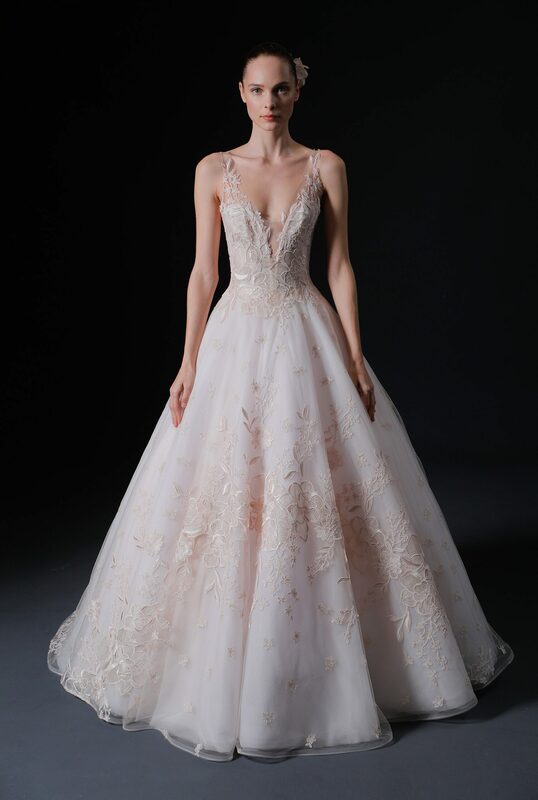 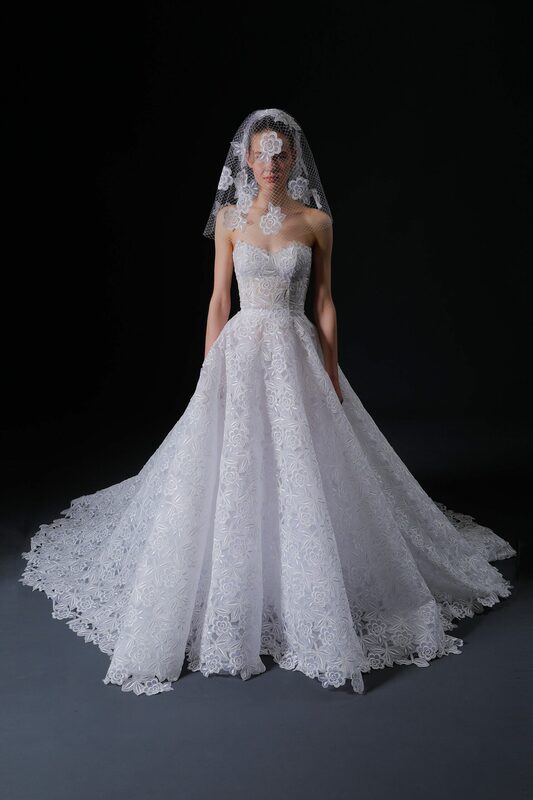 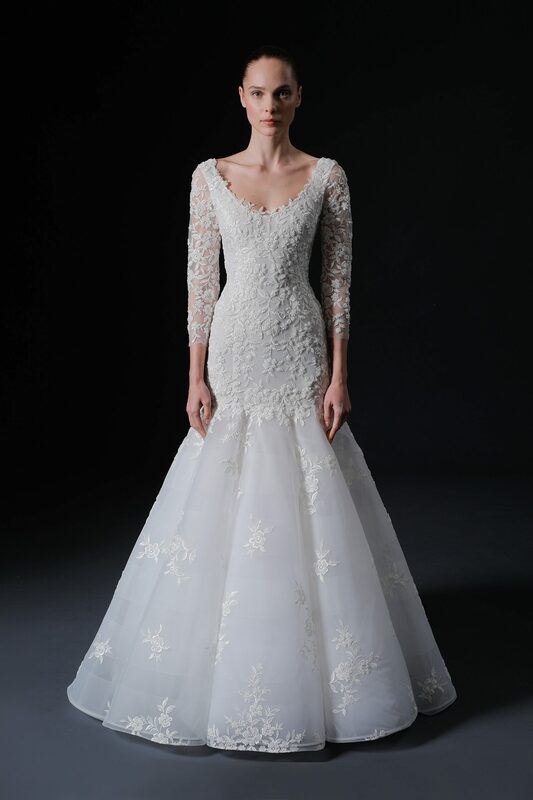 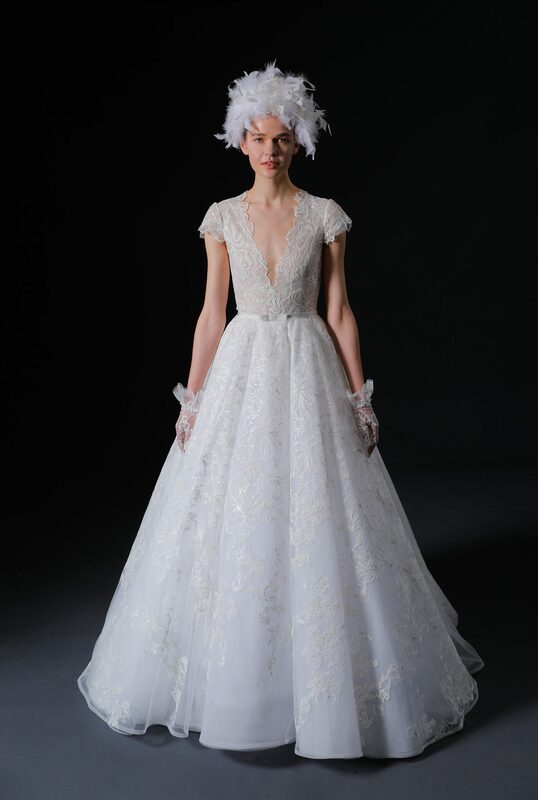 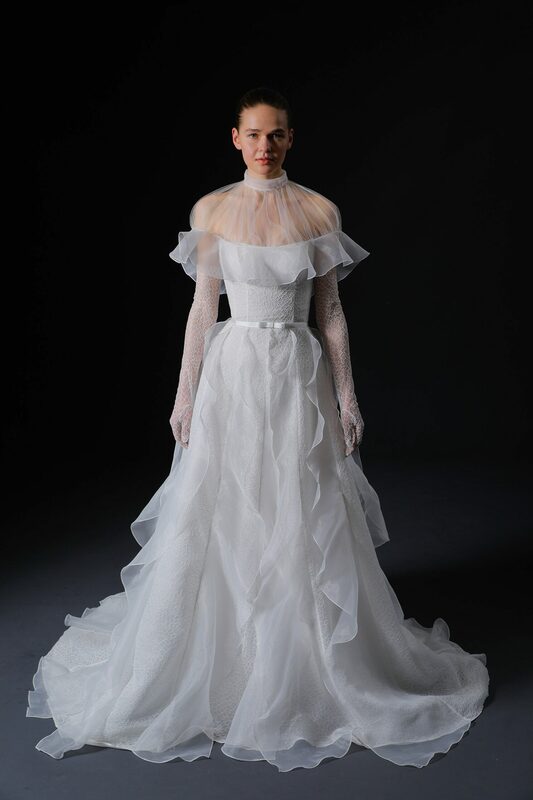 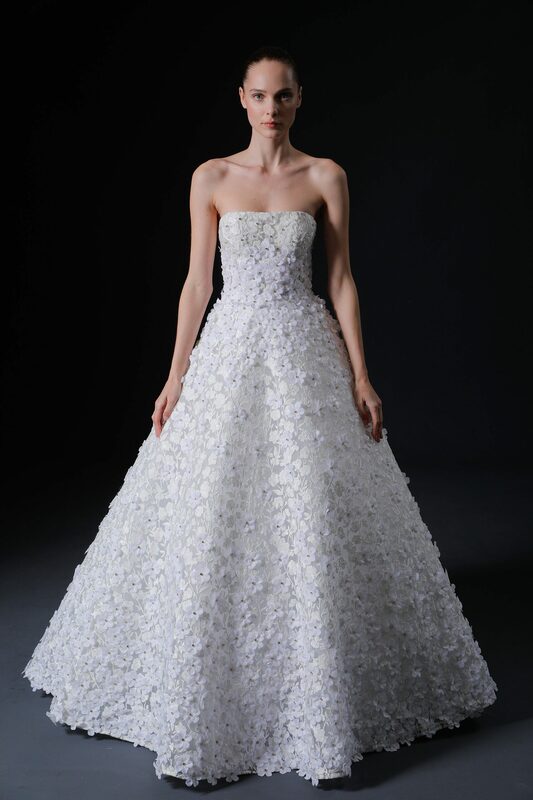 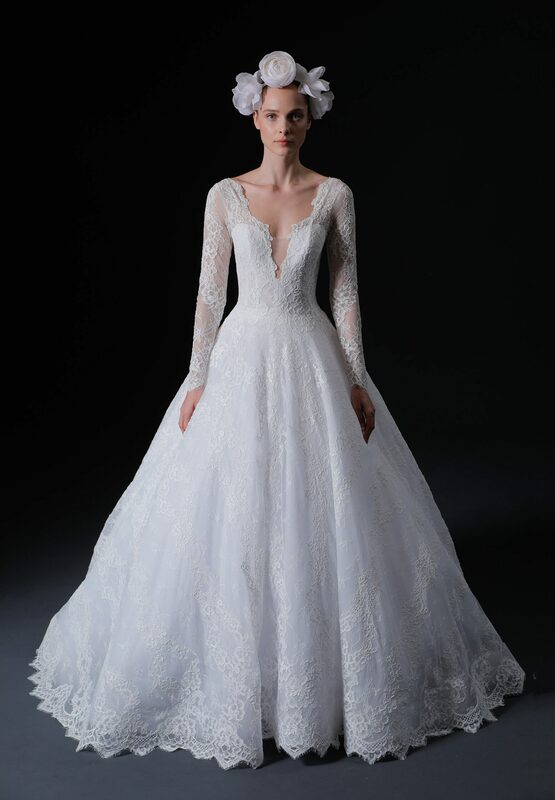 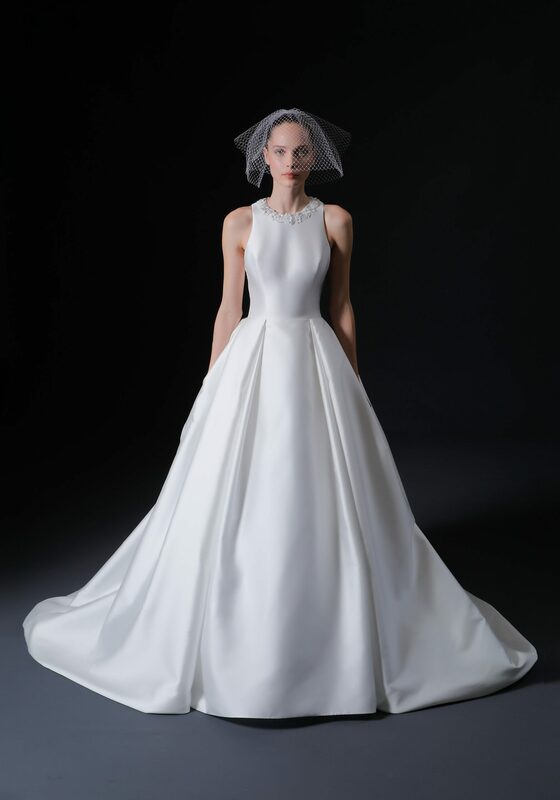 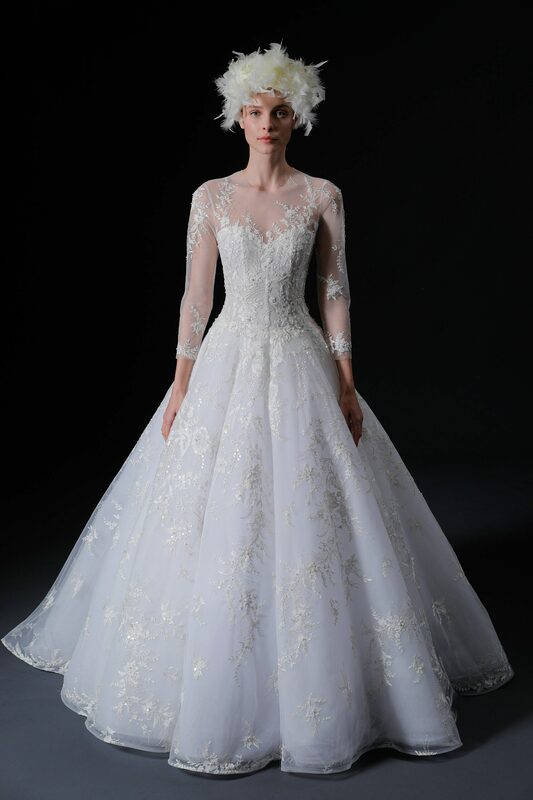 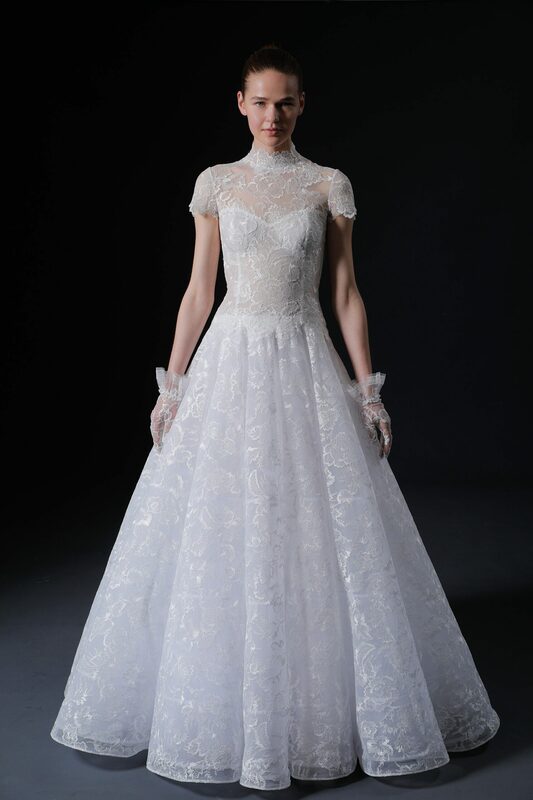 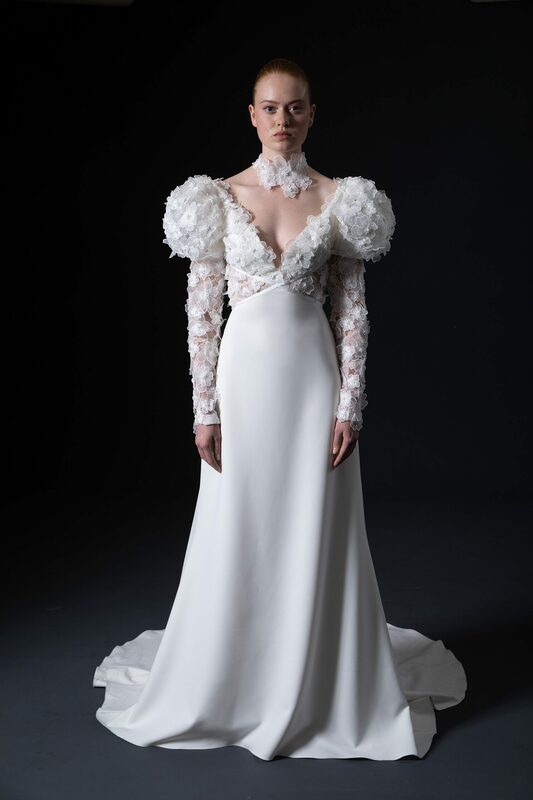 Inspired by the rich, historical, medieval city of her birth, Lugo, Spain, Remy Quinones draws from her personal heritage to inform the Spring 2020 ISABELLE ARMSTRONG Bridal Collection. 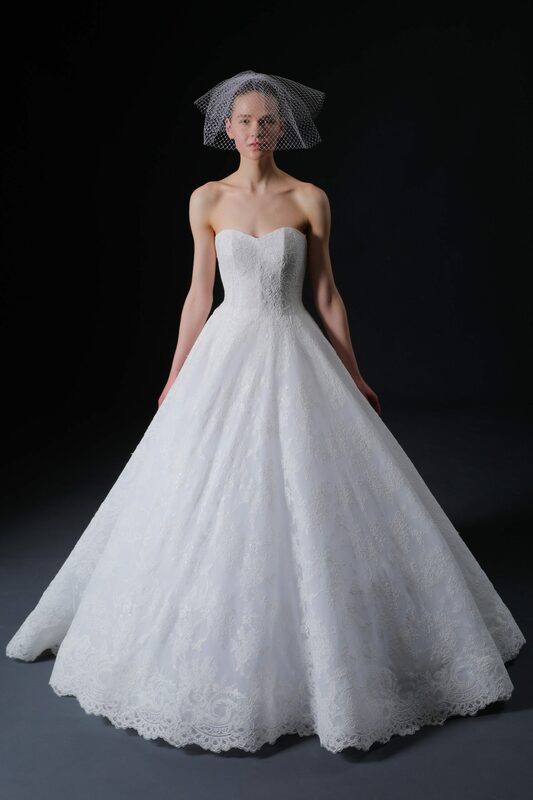 The Lugo Cathedral, built in the 12th century is of particular fascination. 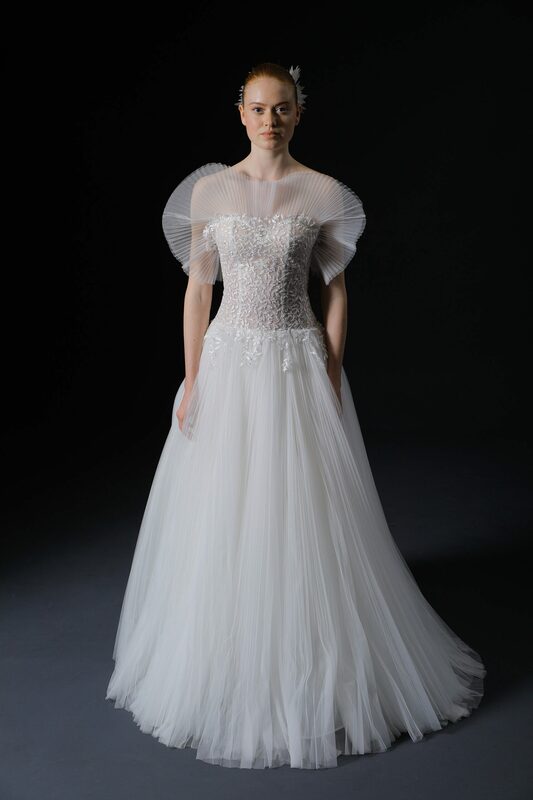 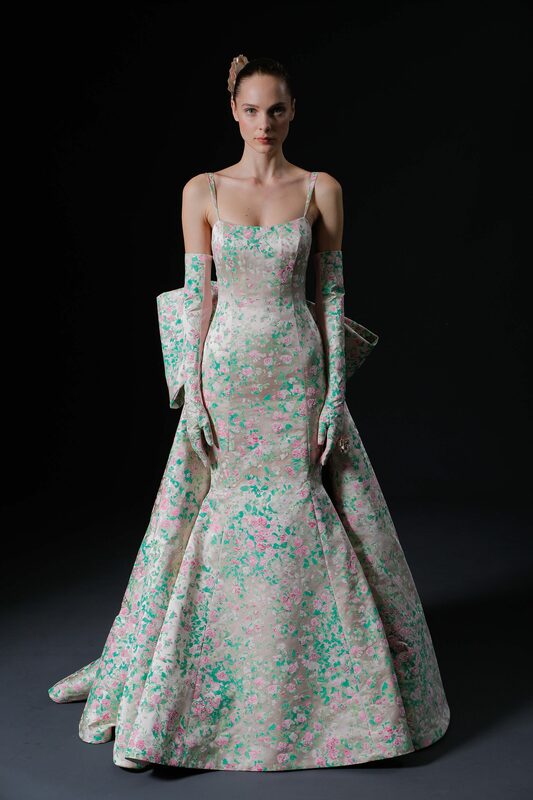 A hybrid of Gothic, Romanesque, and Neoclassical architecture, its stately structure, and surrounding lush gardens evoke a vision that Quinones interprets into innovative, new silhouettes with weightless, buoyant fabrics, layered floral motifs, and unique details culled from her distinct memory of this beautiful, ancient province.